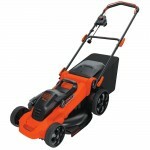 Home / Lawn Mower / Do You Really Need a Zero Turn Lawn Mower? 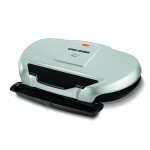 When making purchases, especially big ones, we like to make sure we’ve made the right choice. 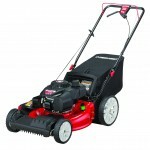 To help you make your choice we have pulled together a list of our top ten bestselling Zero Turn lawn mowers. Thousands of customers can’t be wrong! Is a Zero Turn What You Need? 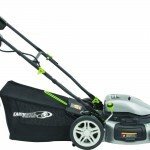 Everyone has been trying to tell you that a zero-turn mower is what you need to mow your lawn. 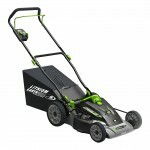 The advertising tells you that you can mow your lawn in half the time. The dealers tell you they have the best zero-turn mower. But zero-turns or a brand from your local dealer may not be the best answer you. Why? Because you have to learn how to drive one so you can mow your lawn without tearing it up. 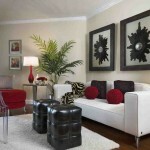 Many versions especially the inexpensive, homeowner models do not work on slopes, ditches or hills. 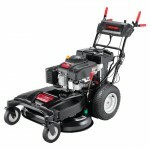 They are designed to mow lawns and little else. 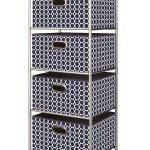 If you work them too hard the drive systems may fail prematurely. 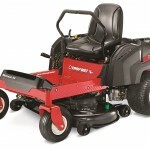 They are more expensive than lawn tractors to buy and they can be more expensive to repair. 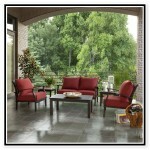 A 42 inch residential zero-turn that uses the same deck as your $1500 lawn tractor is $2300 or more. 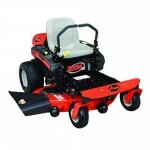 A good estate (landowner) zero-turn that will actually cut your mowing time in half is anywhere from $3000 to $7,000. So, let’s go through the facts and fiction about zero-turns. Zero turns are made for one purpose only, mowing grass. 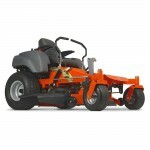 They mow quickly and will save you time trimming around obstacles. They are NOT designed to pull things. Yes, some have a hitch and you can pull a small yard cart or spreader but you will destroy the transmissions in them if you try to pull loads of dirt, firewood or a leaf vacuum. 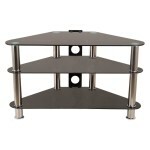 Most are not balanced properly for baggers and require expensive counter weights in the front. Am I an Expert at Zero-Turns? Yes and No. 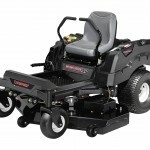 I was one of the first commercial lawn care businesses in the Chicago area to start using zero-turns back in the early 90’s. By 1994 I was using crews of 2 people with zero-turns to do more work than my competitors were doing with crews of 7 using conventional Toro Groundsmasters and commercial walk-behind mowers. I have owned zero-turns as small as a Dixon 30 inch and as large as the $40,000. 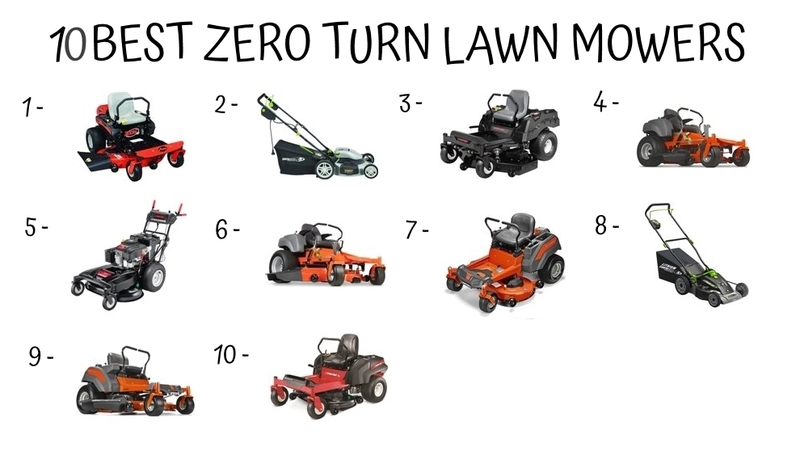 I have hundreds of hours actually driving zero-turn mowers. I am particularly fond of stand-on models. Many of the problems with zero-turns that I will caution you about I have experienced myself. I’ve have had them slide down slopes and into ponds. I have knocked the decks completely off from hitting obstacles too hard. 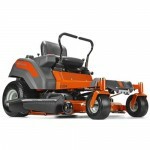 I have owned a few that I would NEVER recommend to anyone and a few that are the best mowers on the market. 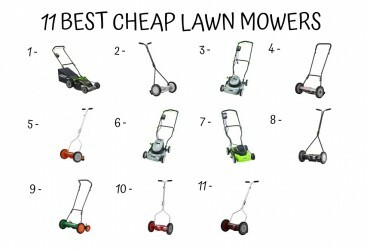 Currently: I sold the lawn care business a while back and moved to Wisconsin but I still use zero-turns on my own yard. 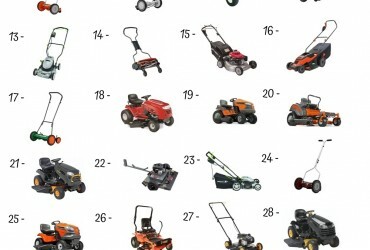 Here is a collage of mowers I have owned over the years: Mowers I have Owned I am not an engineer, but I can talk the physics and practical reasons why zero-turns act the way they do. 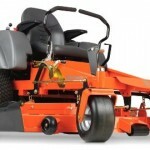 I’ve known many of the original engineers over the years (for example, Dane Scag) and we have spent many hours discussing the fine points of mowers. For example, a 2 inch shift in where the engine is located on a residential zero-turn means a 50% difference in traction, steering and digging up your yard. I can explain why the original Dixon ZTR was one of the best residential zero-turns and why it’s no longer made. 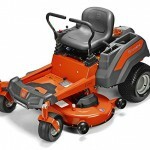 Photo Gallery of the Do You Really Need a Zero Turn Lawn Mower?